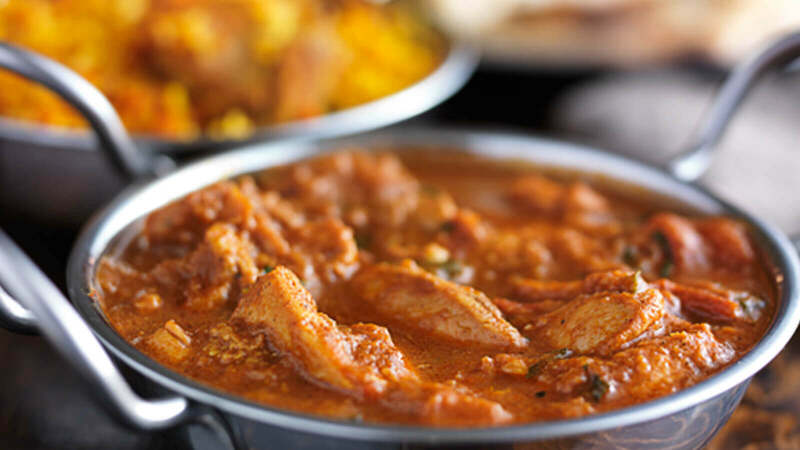 Bhavna’s Restaurant is a hidden spot on Alfreston Road serving up the most authentic Indian food in Nottingham! They pride themselves in serving only freshly prepared food to make your taste buds experience nothing like ever before. 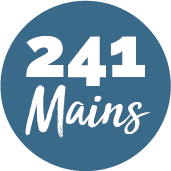 All their food is cooked to a very high standard and served in a relaxed environment for you to enjoy. Their guests are always greeted by the welcoming staff giving you an all-round great experience with perfect Indian hospitality.